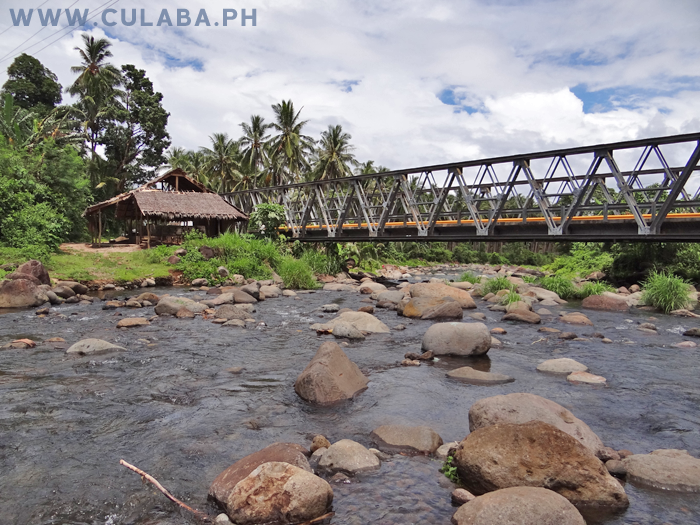 The river at Spilway is a great place to cool down on a hot day, as the water is so clean and fresh from the mountains of Biliran Island. 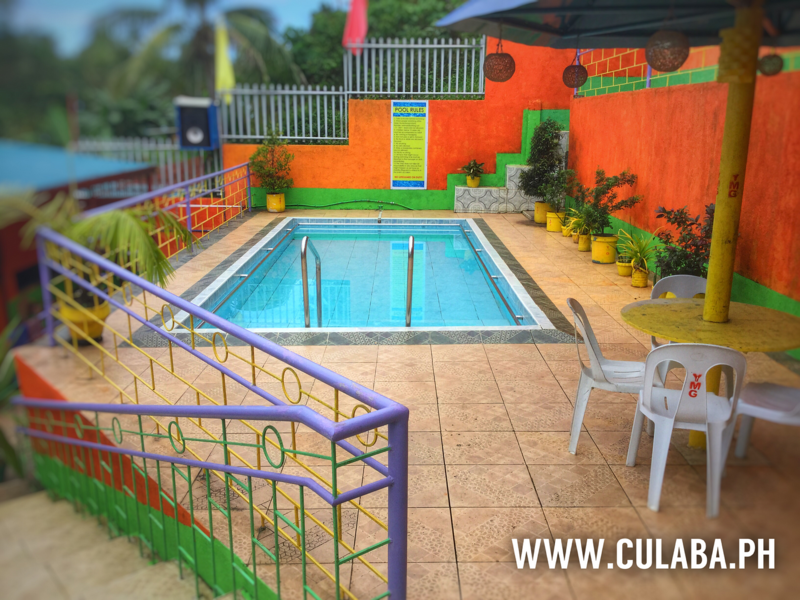 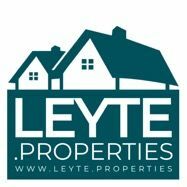 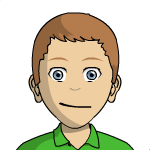 You will find lots of safe and shallow pools of water that are easy to sit down in and relax, as the cool water flows past. 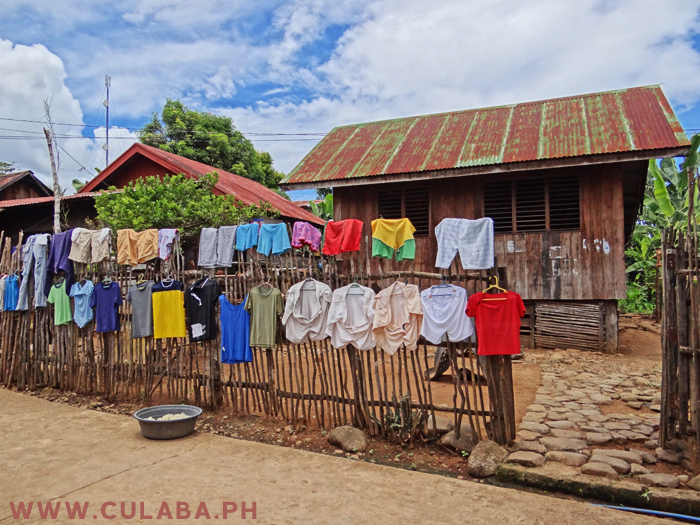 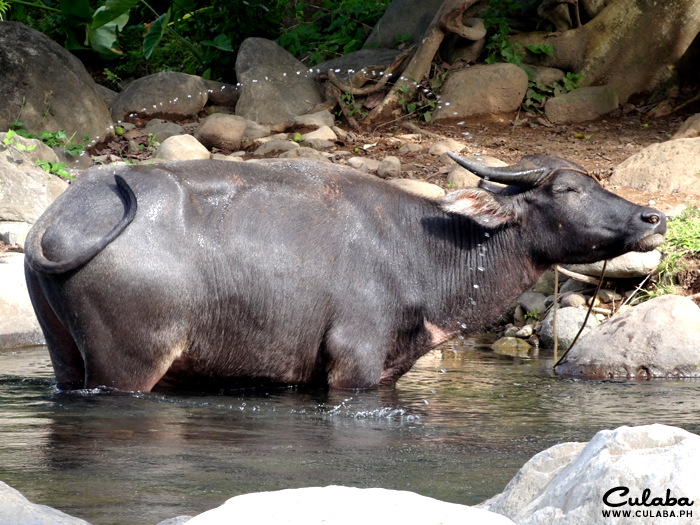 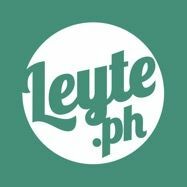 The river is also used by the friendly local people for washing clothes, and you will also find Carabao there cooling down and drinking after a hard days work the the rice fields. 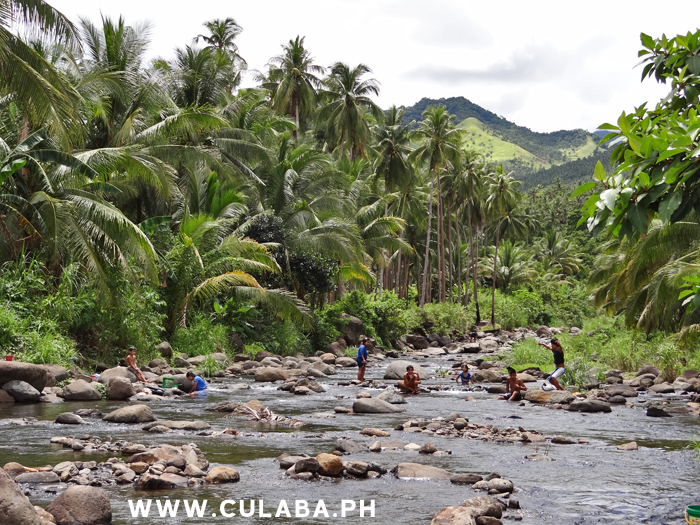 Caraboa cooling down in the river at Spilway, Culaba, Biliran Island. 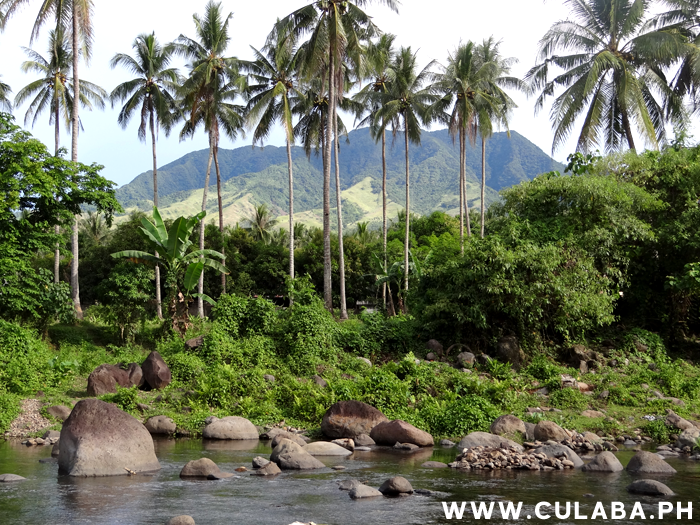 View of the River from the Bridge at Spilway looking towards the Mountains of Biliran Island. 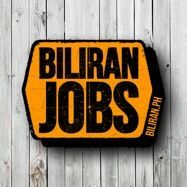 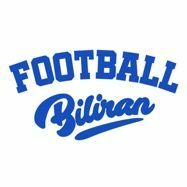 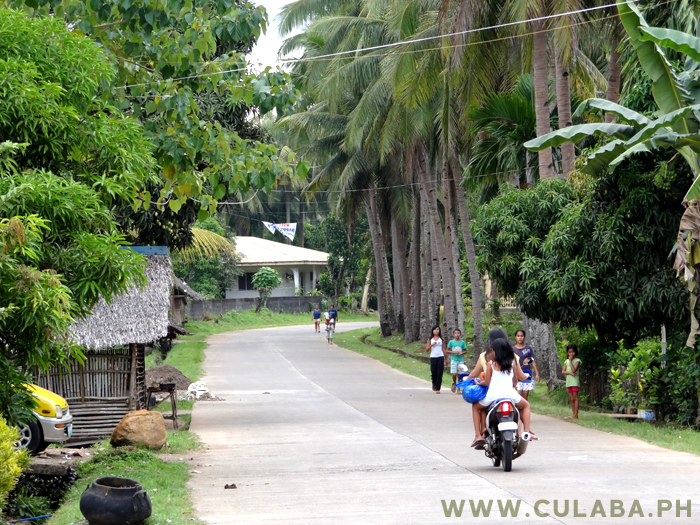 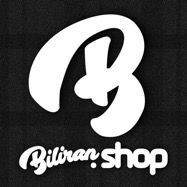 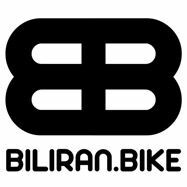 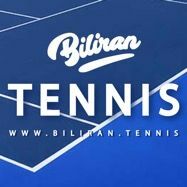 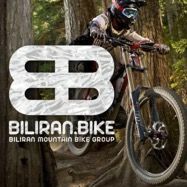 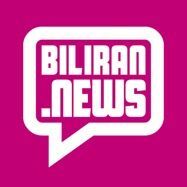 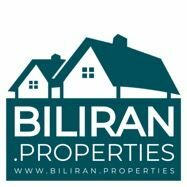 Biliran Circumferential Road from Culaba town toward Culaba National Vocational School CNVS, Spilway and Bool. 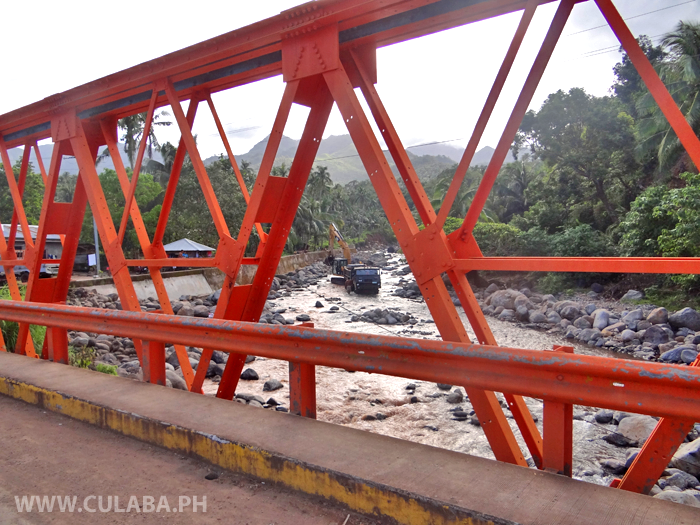 Amambahag Bridge on the Biliran Circumferential Road at Spilway, Culaba. 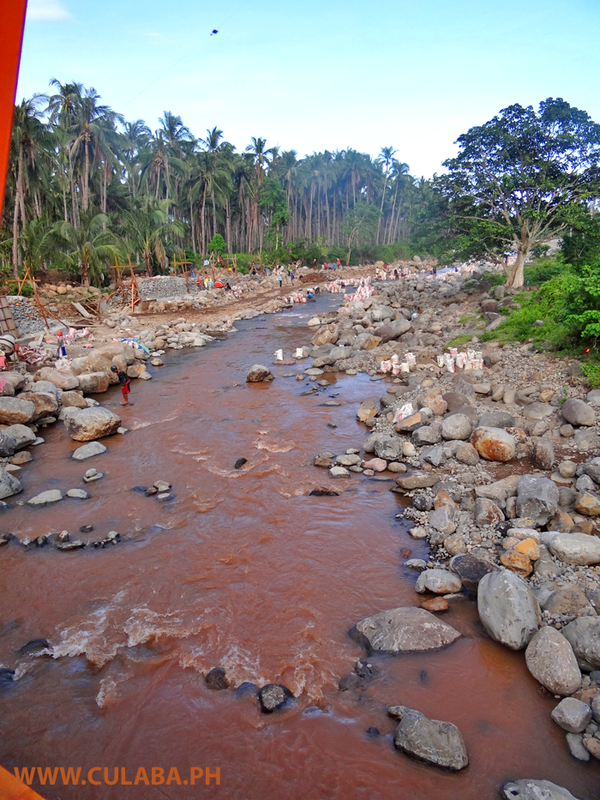 The river at Spilway in Culaba Municipality. 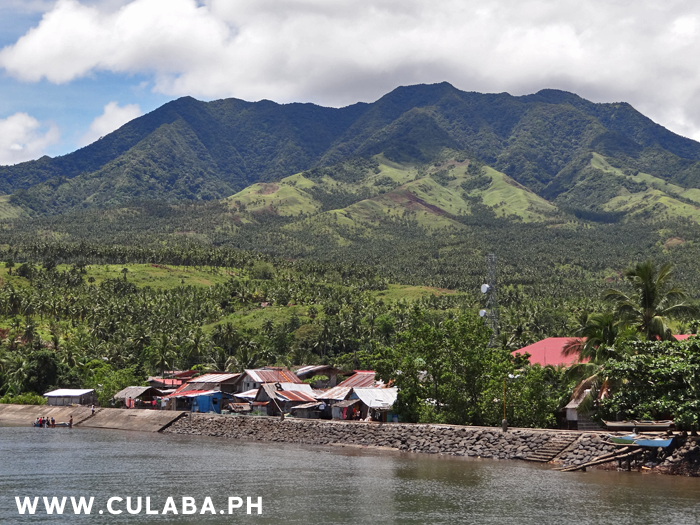 View of the mountains towering over Culaba taken from the river at Spilway. 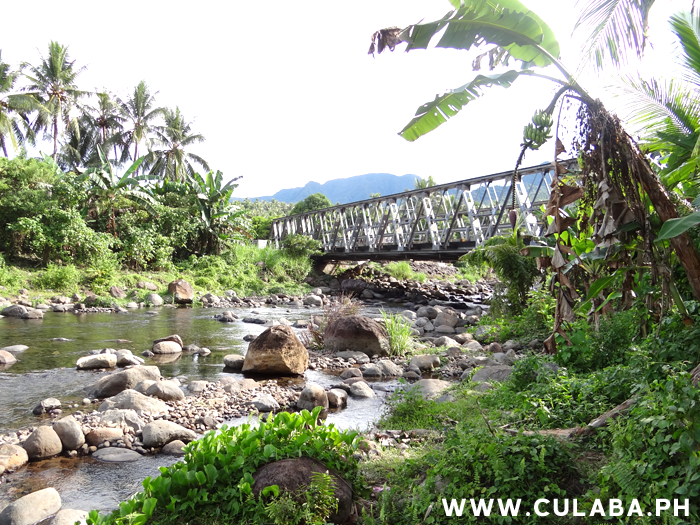 The bridge and river at Spilway in Culaba Municipality. 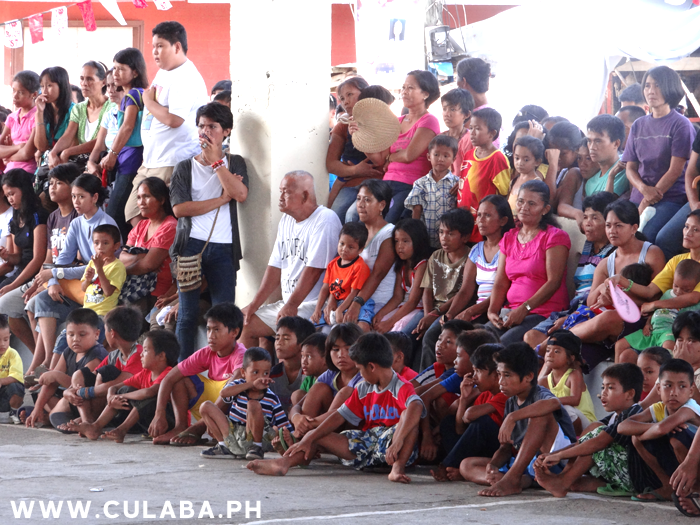 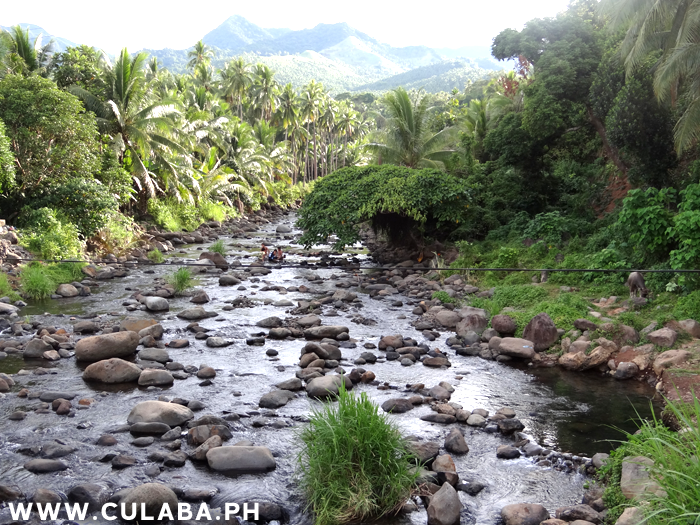 Caraboa in the river at Spilway, Culaba Municipality on Biliran Island. 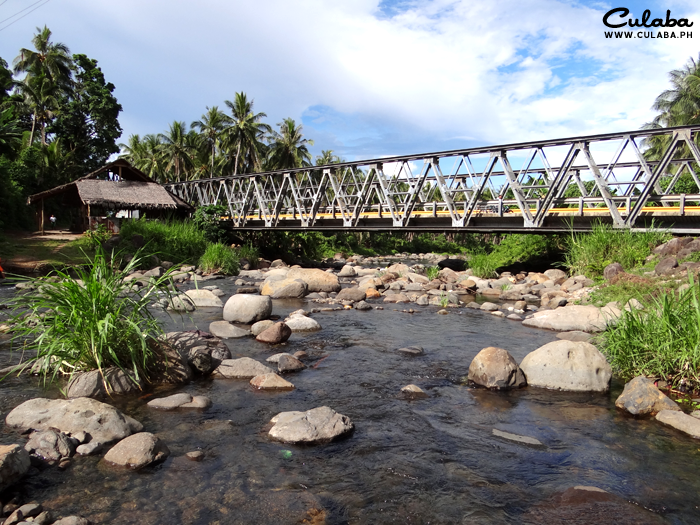 Bridge at Spilway in Culaba Municipality. 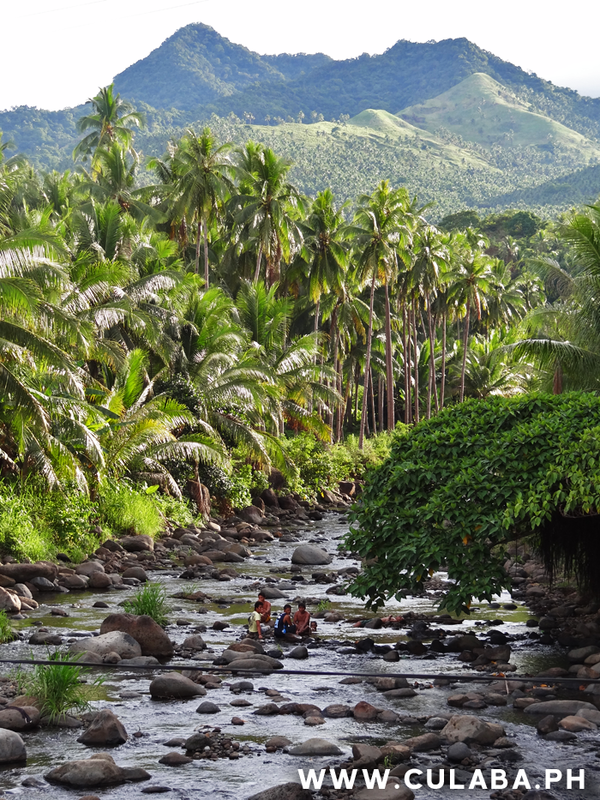 View from the bridge at Spilway looking up the river and to the high mountains beyond. 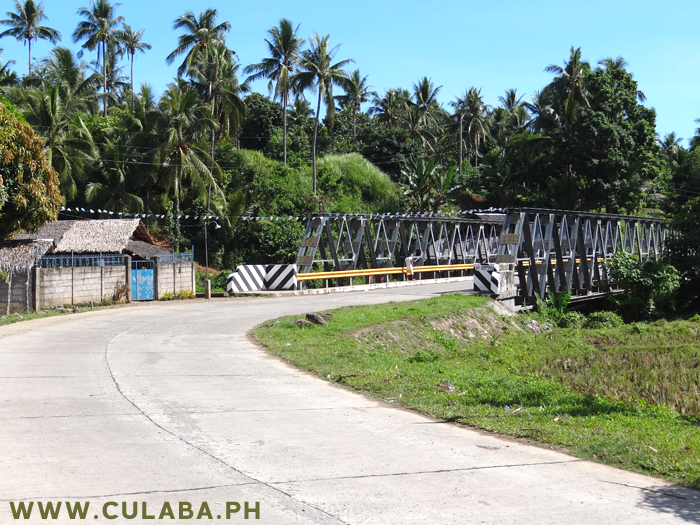 Amambahag Bridge of the Biliran Circumferential Road at Spilway, Culaba Municipality. 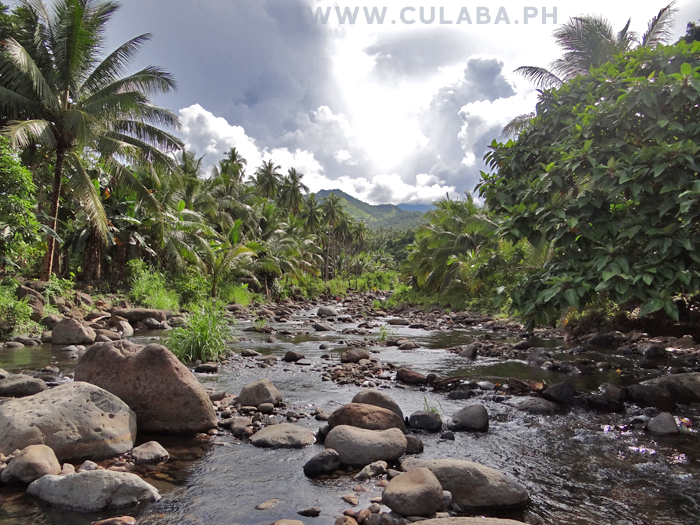 The Spilway river near Culaba, Biliran Province. 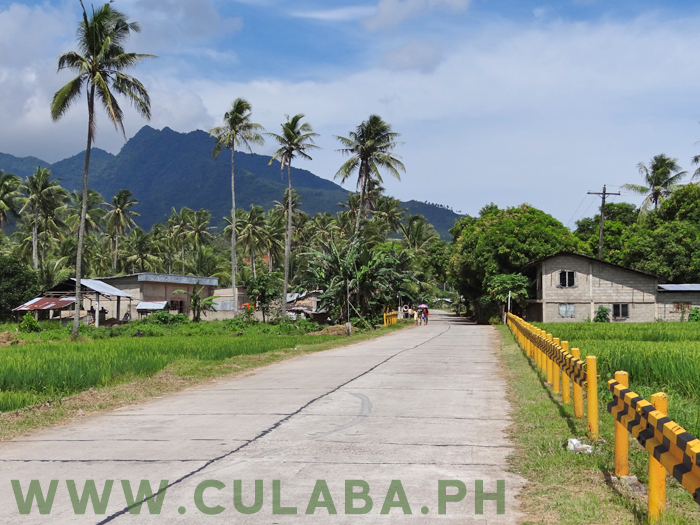 The Biliran Circumferential Road out of Culaba going north to Spilway, Bool and on to Kawayan. 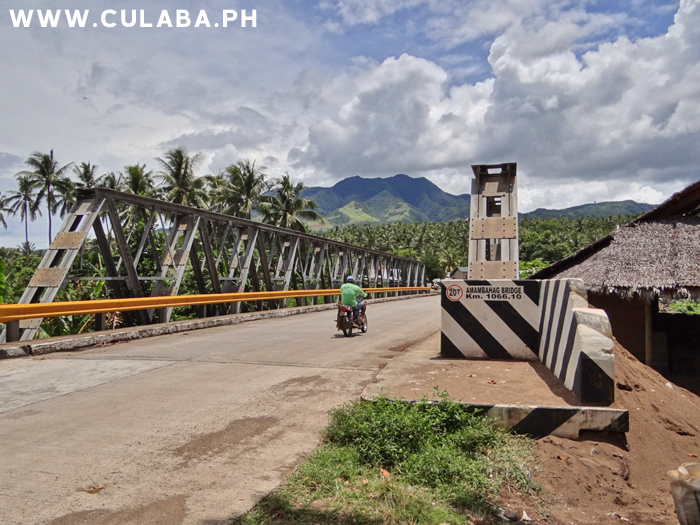 The Amambahag Bridge at Spilway just outside Culaba town in Biliran Province. 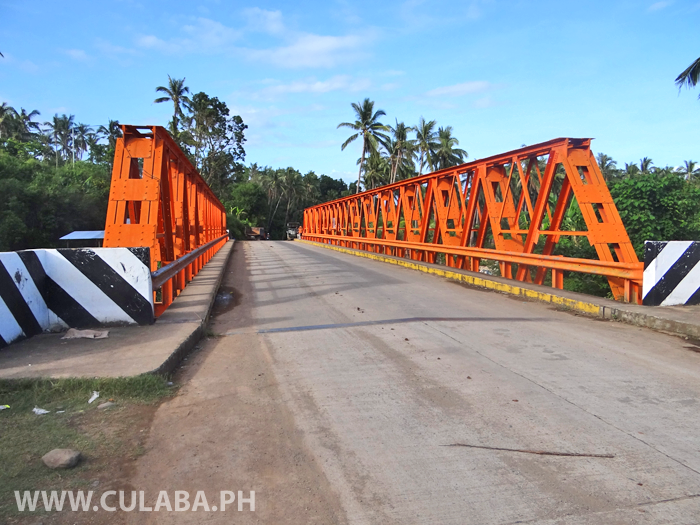 The Amambahag Bridge at Spilway in Culaba, Biliran Province. 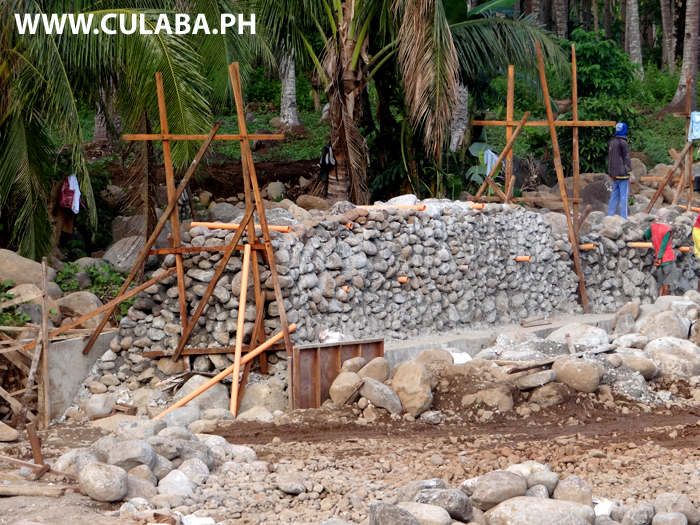 River Flood Defence walls being built to the east of the Amambahag Bridge at Spilway in Culaba, Biliran Province. 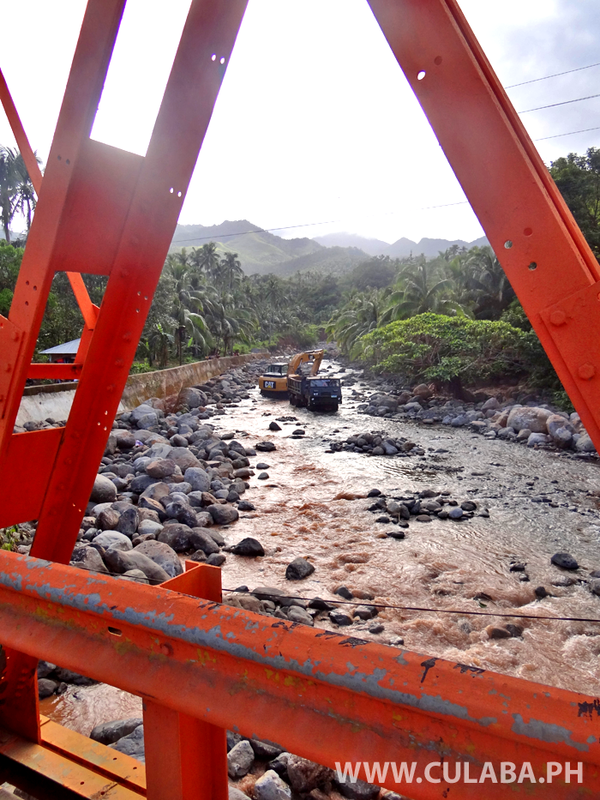 River Flood defence work in the river at Amambahag Bridge, Spilway, Culaba, Biliran Province. 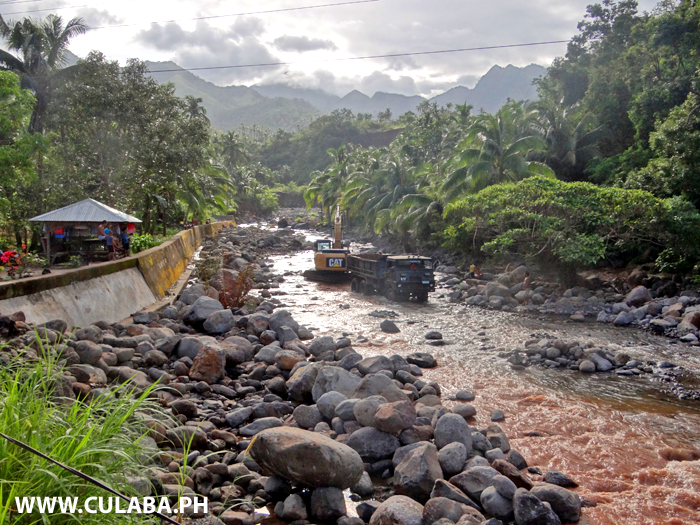 Lots of Flood Defence work going on in the river downstream from the Amambahag Bridge in Culaba, Biliran Province. 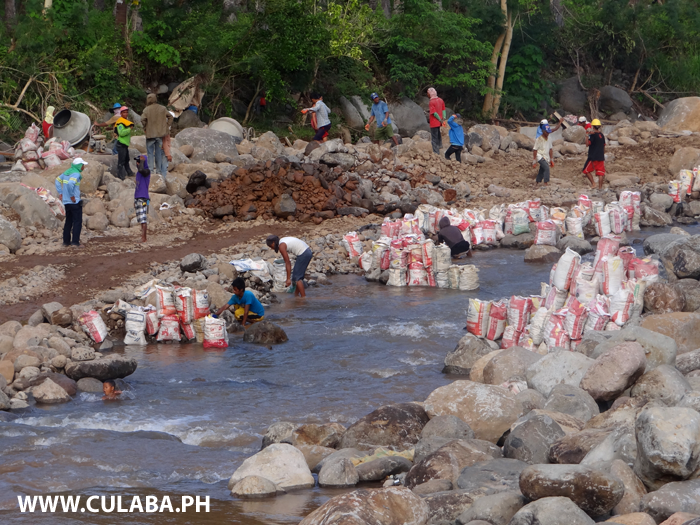 Hundreds of tons of Stone and Sand being removed from the river bed in Culaba to build flood defence walls. 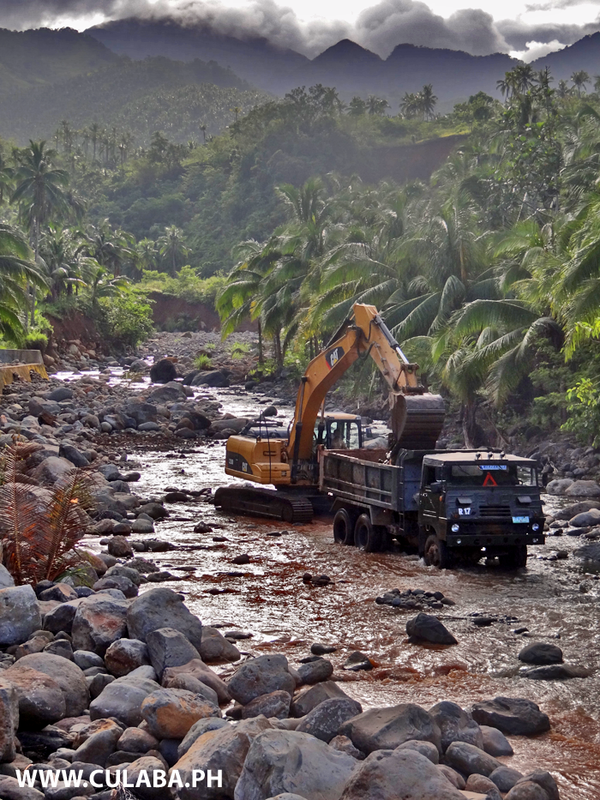 Massive River Flood Defence works going on in the river near Culaba Town, Biliran Province. 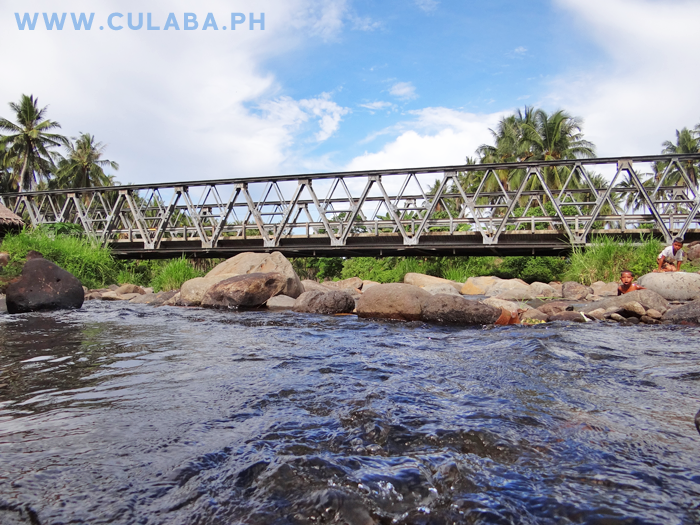 The Amambahag Bridge in the area know as Spilway in Culaba, Biliran Province. 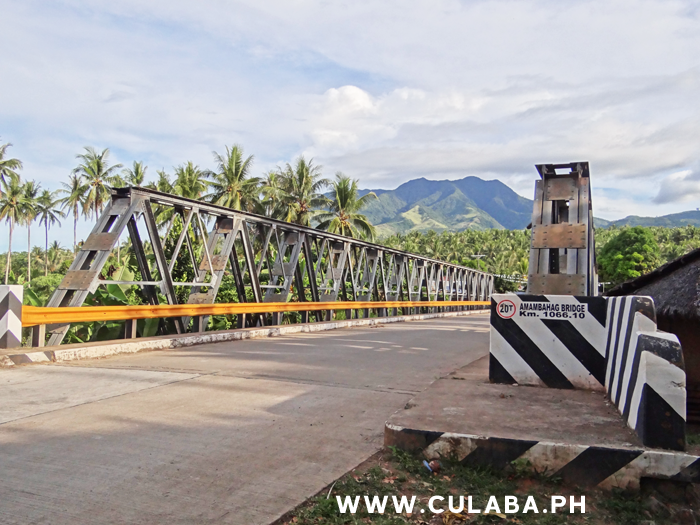 The landmark Amambahag Bridge just outside Culaba Town along the Biliran Circumferential Road. 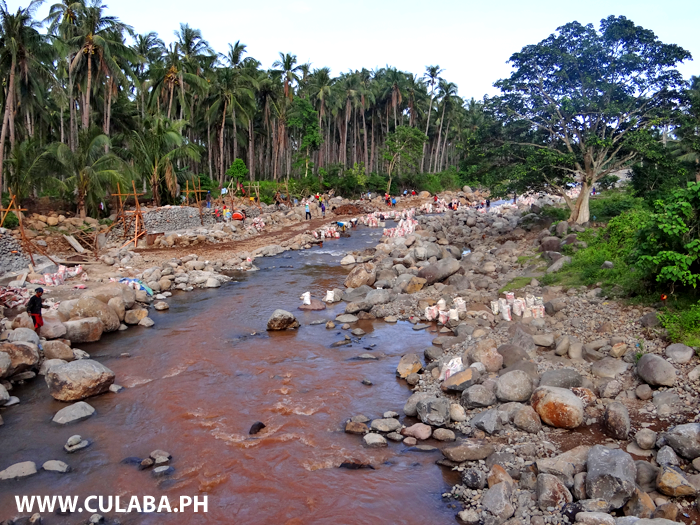 View down stream from the Amambahag Bridge in Culaba and the new River Flood Defence Walls under construction.